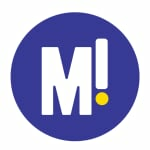 Woman jumps in front of a Sydney train while clutching a small child. A woman has died after jumping in front of a train while holding a small child in Sydney’s west. The young girl is in a critical condition at Westmead Hospital. 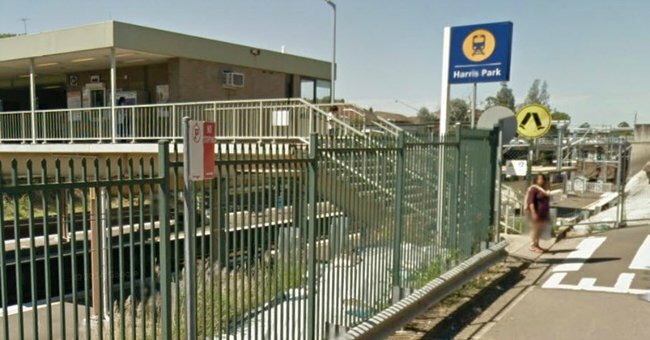 The fatal incident occurred around 2pm today at Harris Park railway station. Witnesses reports varied, with some claiming the woman had a baby in her arms and others placing the child’s age at up to four years, Fairfax Media reports. Police are reviewing CCTV footage of the horrific incident and will prepare a report for the coroner. Train services were disrupted on several lines, but are returning to normal. If this post brings up issues for you, or you just want someone to talk to, please call Lifeline on 13 11 14. *Feature image via Google Maps.